At Affordable Handyman we have helped you find a handyman who is experienced, and professional, for over twenty years. We're a family owned handyman service. My name is Chris and this is Becca, my wife. Nice to meet you. If you've been looking for honest, high quality, reasonably priced, home repair from a local contractor. If you insist on a dependable Minnesota based handyman services, stop now, look no further. 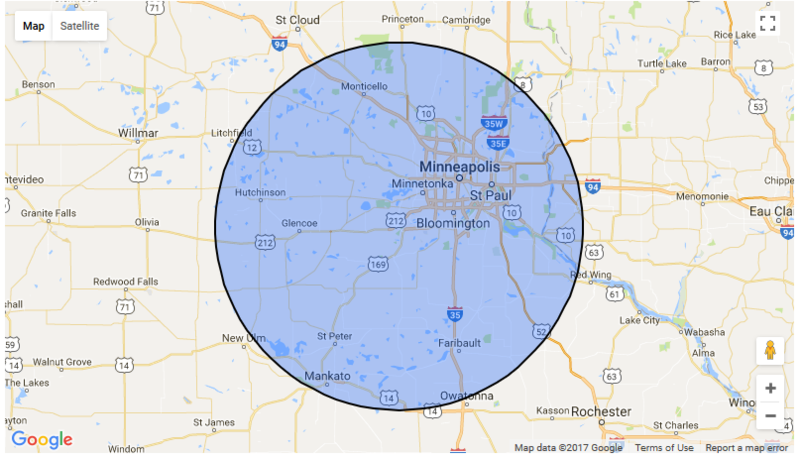 Give us a call for your free quote at 612-817-2538, we'll get back to you ASAP. Or fill out the free quote form and we will contact you during normal business hours. When we provide handyman and contracting services strive to get your job done right, the first time. We believe Affordable Handyman is a great choice for home improvement and remodeling services. We work best with: Home owners, real estate agents, landlords, and a variety of local contractors. Fill out the no obligation quote form now. at 612-817-2538 I will get back to you during normal business hours. Install interior door, windowsills, doorjambs, and castings. You can depend on Affordable Handyman.org We take every job seriously. No job is too big or too small. With 20 plus years of experience we can do it all. Here are just a few of the services we can provide. Continues to provide unsurpassed remodeling, and renovation services throughout the Twin Cities Metro area.